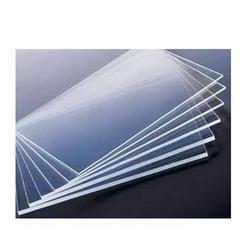 Our valued clients can avail from remarkable Transparent White Color Carbonate Sheets. These products are manufactured by making use of high-grade basic material incorporating advanced technology. To meet diversified demands of the clients, we offer these products in different sizes and specifications.